In 2017, both the Asia-Pacific and Australian Rally Championships were thrown into disarray after the last-minute cancellation of one of the best-established rallies in Australia. The Rally Queensland had been on the Australian rallying calendar since 1968 and had hosted a round of the Australian Rally Championship every year since, until its sad demise in 2017. It was originally held in and around the state capital of Queensland, Brisbane. In more recent times, it has moved further north and been held at various locations along the spectacular Sunshine Coast. Needless to say, it was one of the most picturesque rallies in Australia. 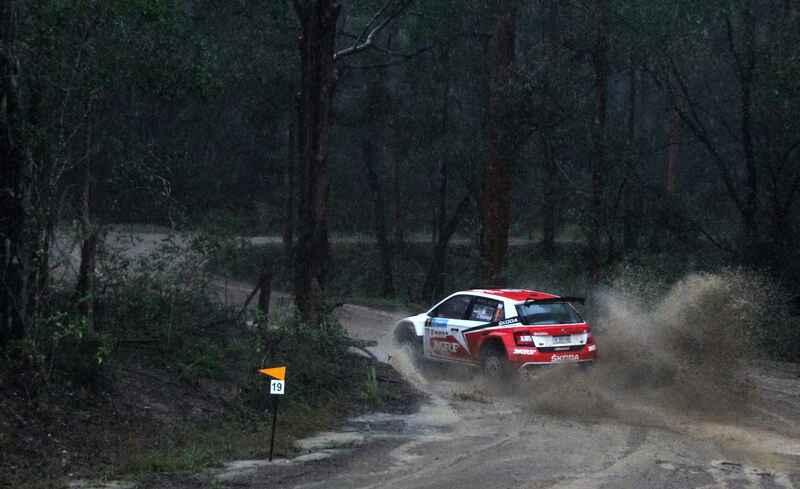 In 2008, the Rally Queensland replaced the Rally of Canberra as the Australian round of the Asia-Pacific Rally Championship. A couple of years later, it was rebranded as the International Rally of Queensland, to reflect this change. It was around this time that the ŠKODA FABIA S2000 began to take the rallying world by storm. ŠKODA were keen to establish a presence in the Asia-Pacific region, and the APRC was an ideal developing ground for talented new drivers. 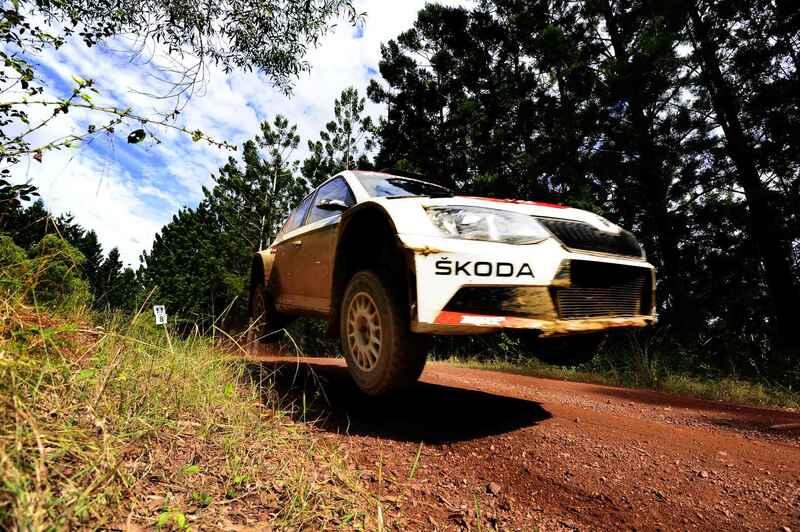 So began a period of dominance at the International Rally of Queensland which would see five successive ŠKODA victories. The first came in 2012, when Australian driver Chris Atkinson and his Belgian co-driver Stéphane Prévot, driving for Team MRF, who were closely supported by ŠKODA Motorsport, blew the field away to win by a margin of 3 minutes and 57 seconds. They would be crowned APRC Champions later that year. 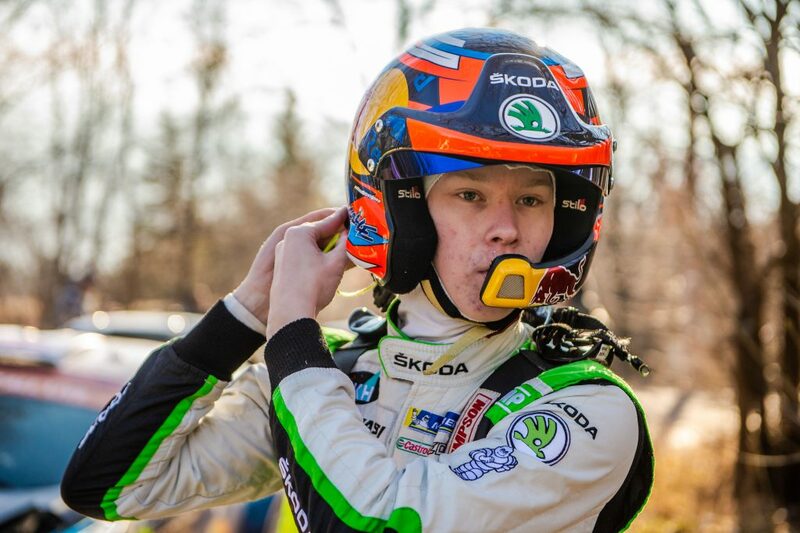 The following year saw rising young ŠKODA Motorsport driver Esapekka Lappi take on the APRC alongside co-driver Janne Ferm. Lappi also won in emphatic style in Queensland, finishing an enormous 18 minutes ahead of his closest APRC rival. However, he wasn’t to be APRC champion in 2013. That honour went to his Team MRF teammate and fellow FABIA R5 driver Gaurav Gill, who actually had to retire from the Queensland rally. Lappi was crowned European Rally champion the following year, and WRC 2 champion in 2016. The next driver from the ŠKODA stable to try his hand at the APRC was Jan Kopecký, alongside long-time co-driver Pavel Dresler, in 2014. With the Australian and APRC events now combined into a single rally, Kopecký was faced with a much more competitive field. Still, he emerged victorious by a margin of 1 minute and 9 seconds. He too was crowned APRC champion later that year. In 2015, it was Swedish prodigy Pontus Tidemand who travelled from Europe to take on the APRC, with his then-co-driver Emil Axelsson. He would win five of the six rounds of the championship en route to the title. This included the International Rally of Queensland, where he was just over 4 minutes ahead of the field. 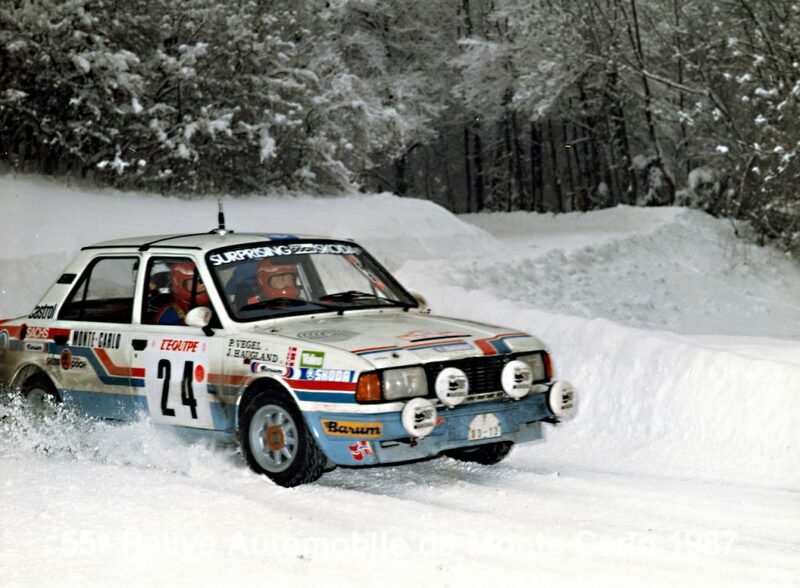 He was pushed all the way by teammate Gill, before Gill’s was forced to retire with just two stages remaining. The following year was finally Gaurav Gill’s opportunity to chalk up a Queensland victory for himself. 2016 was the first season that Team MRF ran a FABIA R5 in the APRC and Gill, along with co-driver Glenn Macneall from Australia, steered it home 1 minute and 59 seconds ahead of their teammates, the German pairing of Fabian Kreim and Frank Christian. 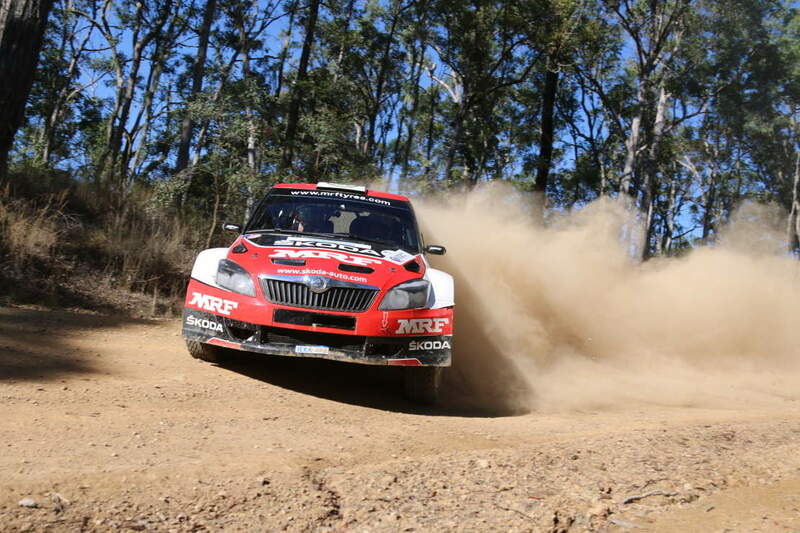 Like all but one of the previous FABIA-driving winners in Queensland, Gill would go on to be crowned APRC champion. With five victories in a row, Team MRF and ŠKODA were eagerly looking forward to more success in Queensland in 2017. Then, suddenly, the rug was pulled out from under them. In March of that year, just two months before the event was due to take place, the organisers announced its shock cancellation. They described the rally as being “no longer financially viable”, and while the Australian Rally Championship quickly took the decision to revert to a five-event series, this left the APRC Championship scrambling to find a new Australian round. Fortunately, at extremely short notice, the National Capital Rally stepped into the breach and the APRC found itself returning to Canberra for the first time since 2008. 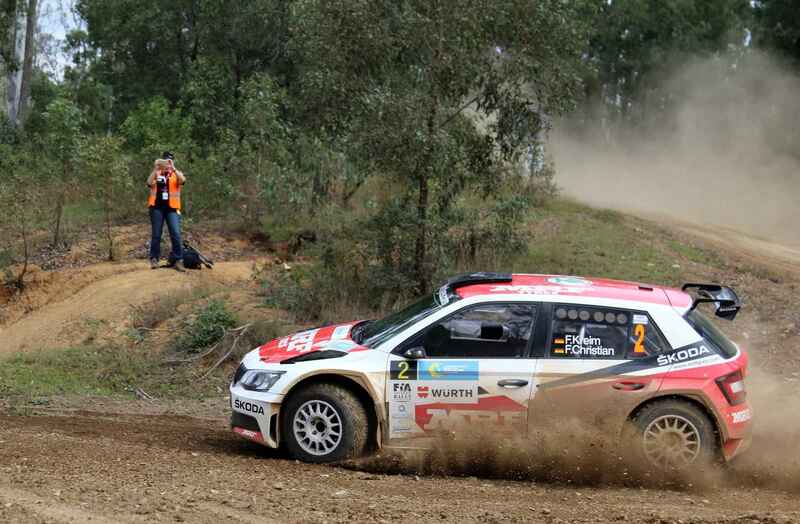 Team MRF and the FABIA R5 coped well with the change of scenery. 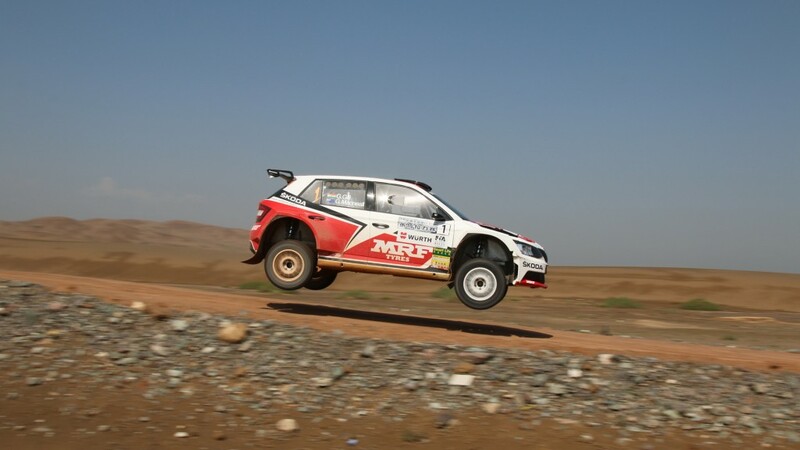 Norwegians Ole Christian Veiby and Stig Rune Skjærmoen took the win by 49 seconds from teammates Gill and Macneall, although it was Gill who would win the APRC title for the second successive season. 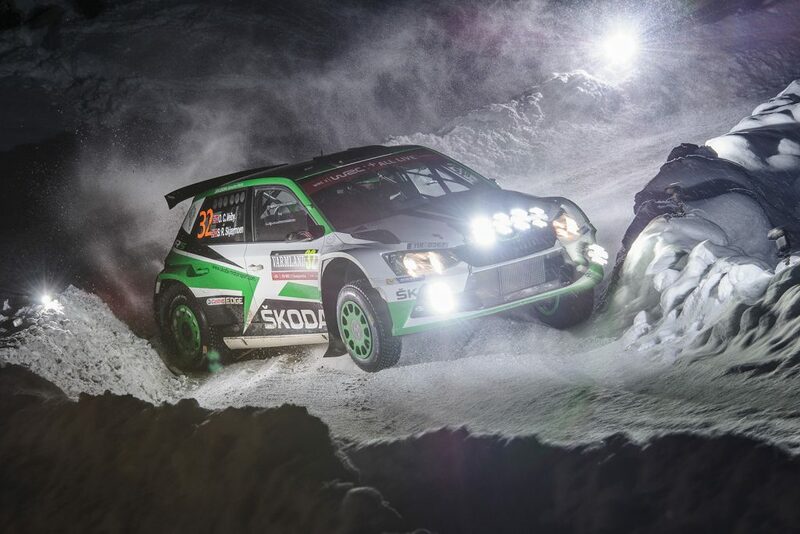 Although ŠKODA has scaled back its involvement in the APRC this season, the FABIA R5 continued to dominate. 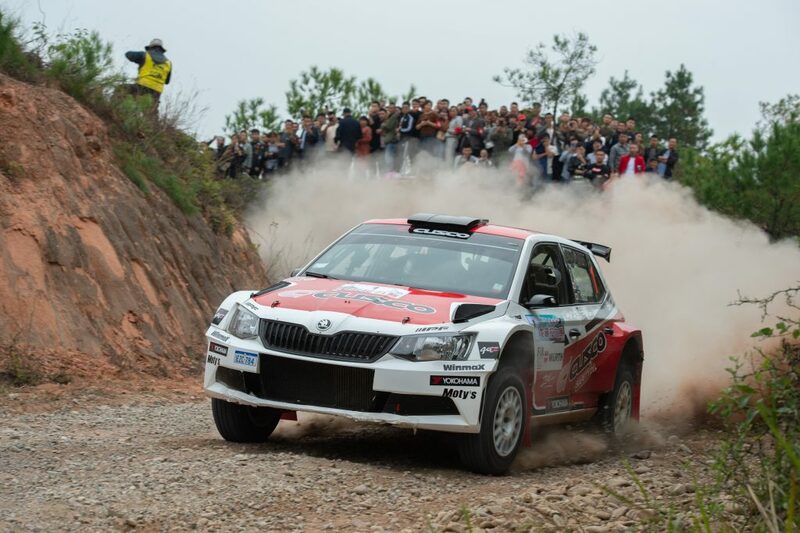 Three of the top four finishers at this year’s National Capital Rally were driving FABIA R5s. 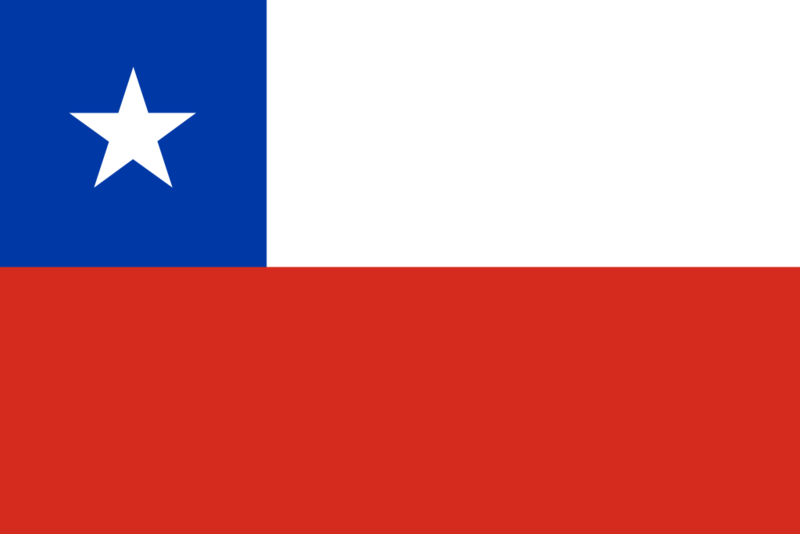 Australians Eli Evans and Ben Searcy claimed the overall victory, while the Japanese duo of Yuya Sumiyama and Takahiro Yasui won in the APRC standings for the Cusco Racing team. The demise of the International Rally of Queensland is a sad loss for the sport of rallying in Australia. It was a spectacular and challenging event which showed off the best of the country. It also held a special place in the hearts of ŠKODA Motorsport and fans of the FABIA S2000 and FABIA R5, after we chalked up a memorable five wins on the bounce there. Perhaps one day, finances will enable the Rally of Queensland to resume in some way. Let’s hope so. But for now, we’re left with fond memories of a fine rally in which the ŠKODA FABIA cars enjoyed some notable successes.